NAWBO Perks - EXCLUSIVE benefit for Premier members ONLY. 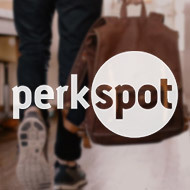 NAWBO and PerkSpot have partnered to bring you NAWBO Perks, your new member discount program. NAWBO Perks is a one-stop shop for exclusive discounts at some of your favorite merchants in travel, computers, tickets, and more! Your business is complex, but your planning process should be simple. One Page Business Plan can help you and your teams create a culture of focus, alignment and accountability without complexity. 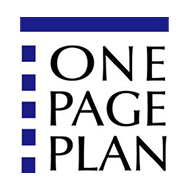 With a wide variety of business plan solutions, their coaches and support team can help you whether you are a one-person or a $1 billion company. 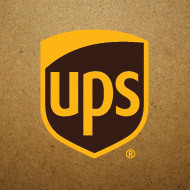 UPS knows how important your business is to you. Let us help you find ways to improve customer service, maximize cash flow, manage costs, save time shipping, and speed up your shipment processing. NAWBO members are eligible to take advantage of up to 34% special discounts on shipping. 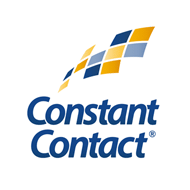 Constant Contact's leading email marketing, social media marketing, event marketing, local deals, digital storefronts, and online surveys, and—supported by its free KnowHow, personalized coaching, and award-winning product support—help all types of small businesses and organizations find new customers, drive repeat business, and generate referrals. Members of the National Association of Women Business Owners can receive discounts up to 25% off a Constant Contact account for their business. Looking to gain visibility for your business? 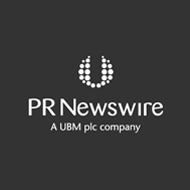 NAWBO has teamed up with PR Newswire to help you save more than $2,000 in discounted services. Access the PR Toolkit and complete the Request Information form and a member of the PR Newswire team will be in touch within 48 hours to discuss the benefits with you. 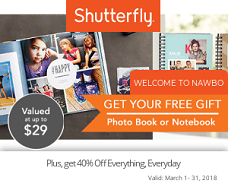 We are excited to bring NAWBO members significant savings on office essentials at Office Depot. Members now save up to 80% off thousands of products from copy paper and printer ink to cleaning supplies, coffee, furniture and more! Customers are at the core of everything Dell does. Dell is focused on delivering affordable business solutions that enable small business owners to make smarter business decisions that impact their bottom line click Read More for current discounts. Receive at least 40% off of everything – sitewide—everyday. Plus, members enjoy quarterly free gifts worth up to $75 in total value annually. 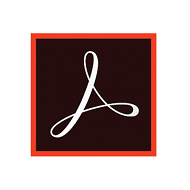 Receive discounts on any of three best-selling Adobe products.